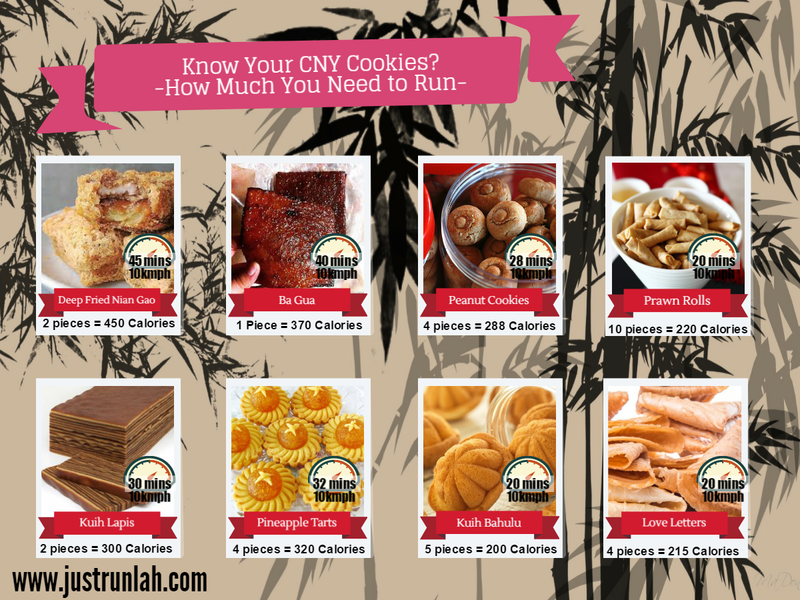 Know Your CNY Cookies: How Much You Need To Burn Them Off | JustRunLah! 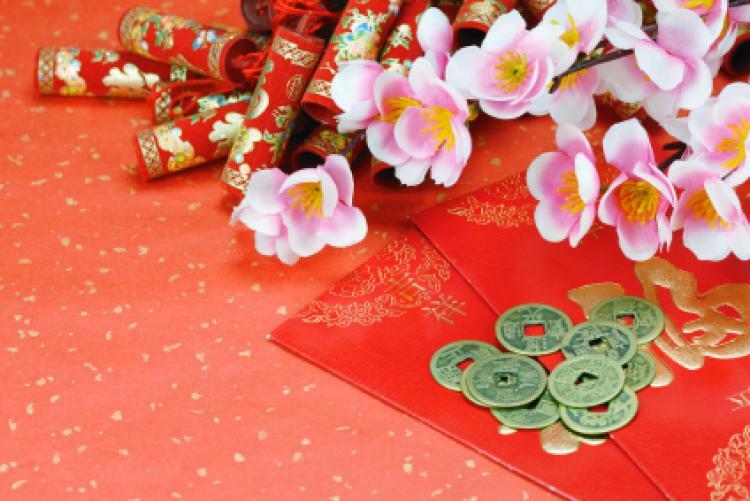 With the Chinese New Year just around the corner, we thought it would be good to get to know your CNY cookies. Snacking on some CNY cookies can be pretty addictive – like those dried shrimp rolls. I probably could whack half a tub whilst watching some Hong Kong movie, but what – 10 of those are already a whooping 220 calories? Half a tub would mean I’d probably need to run a marathon to burn it off. 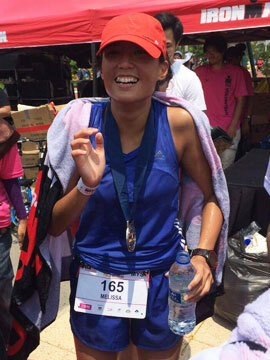 Get to know your CNY cookies before stuffing yourself!